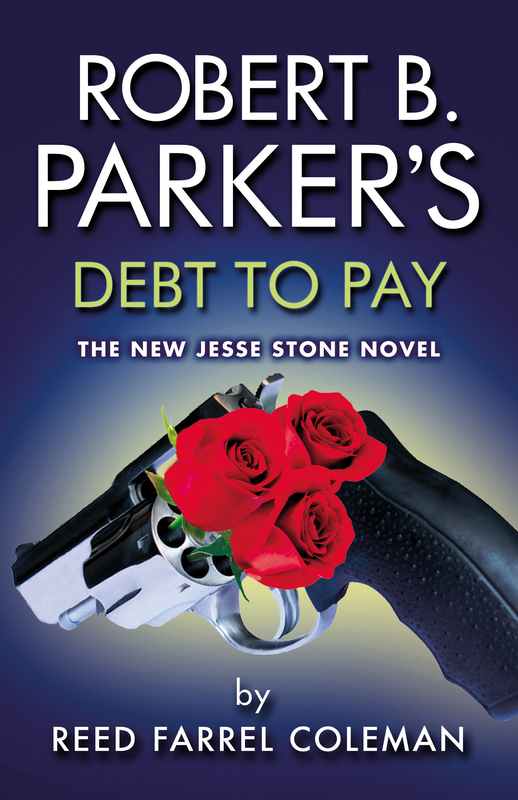 Robert B. Parker (1932-2010) was a prolific (to put it mildly) writer of fiction, and mystery-adventures. Usually character driven not suspense. Most will know of his because of the 1980’s t.v. show Spenser for Hire (and the 1990’s t.v. movies), which followed the exploits of super-sleuth, Spenser, his partner the enigmatic Hawk, and Spenser’s life partner Susan Silverman. Whose adventures have been continued since Parker’s passing by Ace Atkins rather admirably. That was on pocket of Parker’s universe, his writing also spawned the Sunny Randall series; many stand alone works. He also crafted the western series Hitch & Cole, which the first novel was used as the basis for the western movie Appaloosa (2008), with the novels being continued and this pocket of Parkerverse growing with the writings of Robert Knott. Yet there is one series that I keep being drawn back to. It was started as Parker wanted to consider writing a series from third person perspective. It was the story of an LAPD Homicide detective, former minor league ball player, and active alcoholic hired by a corrupt town council for a fresh start in Paradise, just outside of Boston. Jess Stone was the character. He is complex and simple all at the same time. He is an alcoholic seeking redemption, still trapped in a weird co-dependence cycle with his ex-wife (who he slips up and calls wife). His psychologist, Dix, is also a former cop that is the inverse of the alcoholism of Jesse. Where Jesse drinks less because of the work, it was the work that caused Dix to drink. To what it means to allow people inside the armour that has been built to survive in the darkness, and the price that is paid when it backfires. That loss is not simply death, it can be losing touch, or not realizing when something has happened because you are lost in your own muck. It is also those moments of stepping outside of the norm, and seeing the person behind the behavior. For taking responsibility for everything that happens in your world. It is an intriguing story, for he can be read as a tragic character, a failed human being or even someone that may not be highly likable. Hired to be easily controlled by the corrupt powers, yet having his own drive to prove he was not the fall down drunk he once was on the job. Not the failed short stop with the torn shoulder. Always willing to give someone else a second chance, but crawling into a bottle at his own failures and refusing to let go. Following, reading, enjoying the story of Jesse Stone, is a story of a man on a journey of redemption. It is not outward redemption. But an inward redemption that needs to begin with himself. Will he ever truly find a release from his alcohol? Will he ever see that he is forgivable? Loveable? Redeemable? Will Jesse ever have a moment of true reconciliation with himself. That is being able to accept his past scars and all, and enter into the fresh start he sought in Paradise, Massachusetts? It is the story of you or I? Are we able to begin a new?